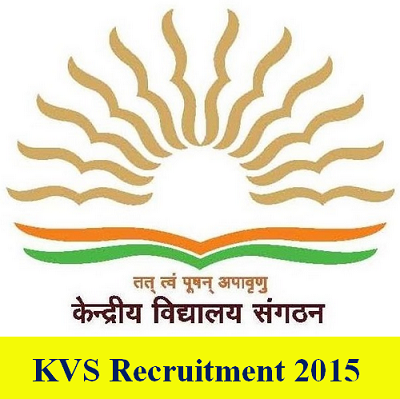 Kendriya Vidayalaya Sangathan (KVS) Recruitment 2015 for position of Principal and commissioner. KVS Recruitment 2015 advertisement, notification is available on official website of Kendriya Vidayalaya Sangathan: www.kvsangathan.nic.in. 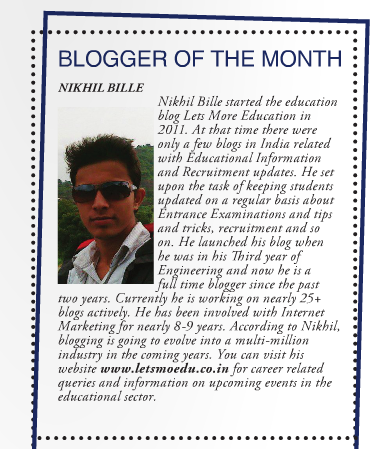 Last date for Online application is 23 March 2015. There are 95 position available. Note: Candidates first apply with online with following direct link.